View The Obituary For Lorraine M. Paczkowski. Please join us in Loving, Sharing and Memorializing Lorraine M. Paczkowski on this permanent online memorial presented by Richard-Midway Funeral Home. View The Obituary For Elester Earl Cotton. Please join us in Loving, Sharing and Memorializing Elester Earl Cotton on this permanent online memorial presented by Golden Gate Funeral Home, Chicago, Illinois. View The Obituary For Susanna M. Smoot. Please join us in Loving, Sharing and Memorializing Susanna M. Smoot on this permanent online memorial presented by Lawrence Funeral Home. View The Obituary For Ann S. Rasch. Please join us in Loving, Sharing and Memorializing Ann S. Rasch on this permanent online memorial presented by Sourek Funeral Home. View The Obituary For Viola K. Keith. Please join us in Loving, Sharing and Memorializing Viola K. Keith on this permanent online memorial presented by Walker Mortuary & Cremation. View The Obituary For Shirley E. Krueger. Please join us in Loving, Sharing and Memorializing Shirley E. Krueger on this permanent online memorial presented by Walker Mortuary & Cremation. View The Obituary For Kem L Poke Jr.. Please join us in Loving, Sharing and Memorializing Kem L Poke Jr. on this permanent online memorial presented by Leek & Sons Funeral Home. View The Obituary For Brian E. Mlecko. Please join us in Loving, Sharing and Memorializing Brian E. Mlecko on this permanent online memorial presented by O’Neil Funeral Home P.C. and Heritage Crematory. View The Obituary For Tonia Lavet Crowley. Please join us in Loving, Sharing and Memorializing Tonia Lavet Crowley on this permanent online memorial presented by Carl E. Ponds Funeral Home Inc.
View The Obituary For Elester Earl Cotton of Killeen, Texas. Please join us in Loving, Sharing and Memorializing Elester Earl Cotton on this permanent online memorial presented by Golden Gate Funeral Home, Chicago, Illinois. View The Obituary For Tonia Lavet Crowley of Mankato, Minnesota. Please join us in Loving, Sharing and Memorializing Tonia Lavet Crowley on this permanent online memorial presented by Carl E. Ponds Funeral Home Inc.
View The Obituary For Isabel "Sue" Graf of Hazel Crest, Illinois. Please join us in Loving, Sharing and Memorializing Isabel "Sue" Graf on this permanent online memorial presented by Tews-Ryan Funeral Home. View The Obituary For MELANIE ANN WALDO of Trevor, Wisconsin. Please join us in Loving, Sharing and Memorializing MELANIE ANN WALDO on this permanent online memorial presented by Strang Funeral Home of Antioch. View The Obituary For Patricia Wilson Funk of Chatham, Illinois. Please join us in Loving, Sharing and Memorializing Patricia Wilson Funk on this permanent online memorial presented by Butler Funeral Home & Cremation Tribute Center-Chatham. 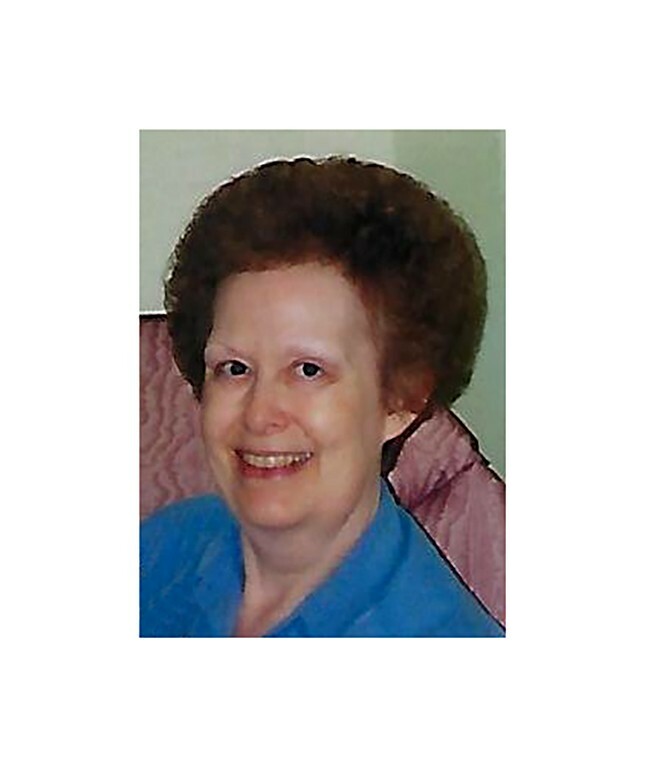 View The Obituary For Ann S. Rasch of La Grange, Illinois. Please join us in Loving, Sharing and Memorializing Ann S. Rasch on this permanent online memorial presented by Sourek Funeral Home. View The Obituary For Kem L. Poke Jr.. Please join us in Loving, Sharing and Memorializing Kem L. Poke Jr. on this permanent online memorial presented by Leek & Sons Funeral Home. View The Obituary For Susanna M. Smoot of Chicago, Illinois. Please join us in Loving, Sharing and Memorializing Susanna M. Smoot on this permanent online memorial presented by Lawrence Funeral Home. View The Obituary For Eugene Hernandez. Please join us in Loving, Sharing and Memorializing Eugene Hernandez on this permanent online memorial presented by Andersen Morgan Funeral Home. View The Obituary For Barbara Peplansky of Country Club Hills, Illinois. Please join us in Loving, Sharing and Memorializing Barbara Peplansky on this permanent online memorial presented by Tews-Ryan Funeral Home. View The Obituary For Viola K. Keith of Freeport, Illinois. Please join us in Loving, Sharing and Memorializing Viola K. Keith on this permanent online memorial presented by Walker Mortuary & Cremation. View The Obituary For GARNET ROSE JORDAL. Please join us in Loving, Sharing and Memorializing GARNET ROSE JORDAL on this permanent online memorial presented by Anderson Funeral Home, Ltd..
View The Obituary For Morine Snodgrass. Please join us in Loving, Sharing and Memorializing Morine Snodgrass on this permanent online memorial presented by Unger-Horner Funeral Home & Cremation Service. View The Obituary For James K. Carpenter of Illinois. Please join us in Loving, Sharing and Memorializing James K. Carpenter on this permanent online memorial presented by Richard J. Modell Funeral Home & Cremation Services. View The Obituary For Shirley E. Krueger of Freeport, Illinois. Please join us in Loving, Sharing and Memorializing Shirley E. Krueger on this permanent online memorial presented by Walker Mortuary & Cremation.